The Worship Music stream develops in you the heartbeat and creativity of a God-centred worshipper and creative innovator. 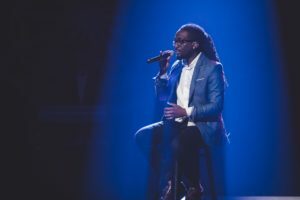 Training you in all aspects of Hillsong’s worship ministry – from the worship team to the worship pastor - you also get to focus on vocals, musicianship or songwriting. The Pastoral Leadership stream equips you to minister the Word, pastor people and build incredible ministries in the local church. Covering everything from in-depth Bible study skills, to preaching and discipleship, to leadership coaching and cutting-edge ministry skills, the stream sets you up to lead in every sphere of life. Have successfully completed high school, or have equivalent post-school life and work experience. Have access to sufficient financial resources to cover your fees, accommodation and living expenses. Be living a faithful Christian lifestyle consistent with our Student Code of Conduct. Have the physical, emotional, psychological and intellectual health and capacity required to successfully undertake the demands of ministry training. 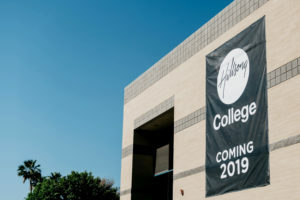 Hillsong College does not have official closing dates for applications. 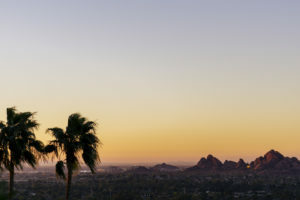 However, we recommend you submit your application with sufficient time to properly plan your move to Phoenix. Hillsong College and its course are developed and accredited in Australia, the home of Hillsong. If you’ve done prior study you may be able to transfer credits into our courses. If you’ve had extensive ministry experience you also may be able to have this recognised as prior learning. Ask as part of your application. 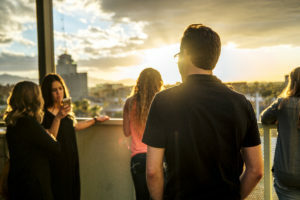 Hillsong has partnership agreements with a number of Christian universities and colleges in the USA, providing exciting further education pathways for our graduates, with great credit transfer opportunities. 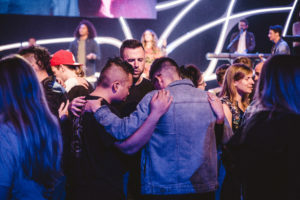 So students can experience the full range of what Hillsong College has to offer, we will be allowing transfers between Phoenix and Sydney, in both directions. Please note academic and immigration guidelines apply. See our FAQ page to learn more. The College will source local housing for you, sharing with other students. Or you can choose to find your own accommodation within the local area. 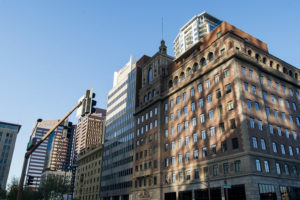 A growing and vibrant city, with plenty to do and a great climate. Plus Hillsong Church. You’ll love Phoenix. Immersed in the life of Hillsong Church, you’ll be part of a dynamic student community – loving God, loving people and loving life. Roam through our halls, meet some of our staff, and even tour our off-site student accommodation!